Have you become concerned about the condition of your home’s electrical system? Are you wanting to update your businesses switchboard? Do you want to have more lighting throughout your warehouse? For answers to these solutions and any other electrical issues you may be experiencing look no further than the passionate team at Outlook Electrical. 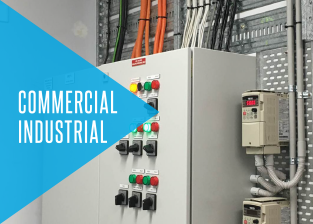 For years we have worked across Melbourne, ensuring that our training in domestic, commercial, and industrial electrical repair and installation is put to good use. 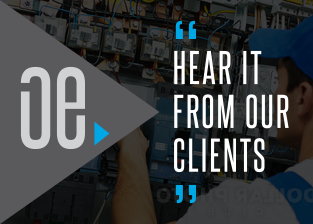 Along with our direct, hands-on, services the team at Outlook Electrical also provide detailed and personalised consultations and quotes that are both accurate and timely. 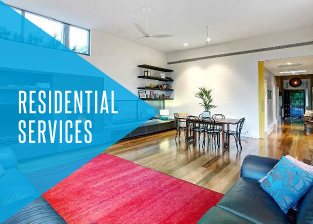 Taking into account the specific needs of our customers and the condition of the electrical system in need of attention, our electricians can help St Kilda residents and beyond regain confidence in the safety and functionality of their systems. Don’t leave your electrical repairs and maintenance needs to just anyone thanks to the innovative and renowned solutions on offer from Outlook Electrical. Our cheap and local electricians have the training and knowledge to help Melbourne residential and commercial customers modernise and improve the efficiency of their wiring, connections, outlets, and other integral components. Fully-licensed and insured, Outlook Electrical can deliver electrical services that are safe, trustworthy, and securely connected to reliable power supplies. Thanks to our electricians, Melbournians in St Kilda, Malvern, and everywhere in between can experience premium electrical services at competitive prices. To find out more about the many benefits of our approach call us on 0422 213 509. In addition to St Kilda, we also provide services in South Yarra, Malvern, Caulfield, Brighton and surrounding suburbs. To find out more about our electricians and how they can help customers throughout the South Eastern suburbs of Melbourne feel free to speak to our contractors today!